Last month Daily News and Habari Leo reported that the District Education Officer and six headmasters were demoted in Mbinga for misusing funds. Secondary schools receive money from the government (based on the number of students enrolled) and stipulations on how the money is to be spent. Apparently a lot of money that was intended to purchase books for the schools was diverted to other purposes. I agree with Marycelina Masha that the punishment doled out to them was fairly light. I believe that the former headmasters have only lost a position of respect and not received any economic punishment. (While teaching in Tanzania I was told that salaries at government schools depended only on education and the number of years taught, and that administrators like headmasters did not receive any more money than if they were regular teachers.) Still, this is better than the more commonly used disciplinary measure of transfering someone to a smaller and/or more rural school. While the Daily News article states that embezzlement in the education sector is a problem across the country, this case is particularly relevant to TETEA since it occurred in the geographic area where we are focused. 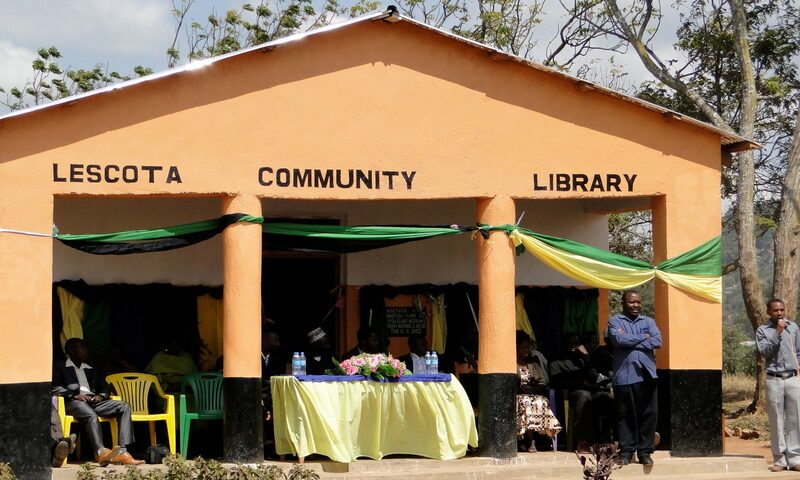 In fact, three of the demoted headmasters teach at schools that are very close to the library we help operate. The closest, Maguu Secondary, is only a few hundred meters from the library. Mkuwani Secondary is a bit farther away, though we receive more visits from its students. Langiro Secondary is less than six miles from the library and its students occasionally go to the library after attending mass at the nearby church or visiting the market on the weekend. Hopefully the change of leadership will result in these schools being better equipped, but in the meantime I’m glad that the library is nearby to provide access to textbooks for any interested students.